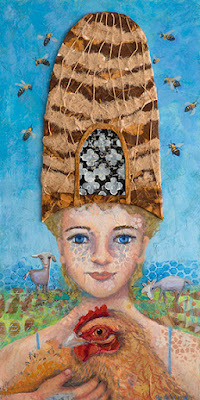 Fifth Avenue Art Gallery is proud to host Dreams andWishes, Birds and Fishes, a solo exhibit by member Renee´Decator. 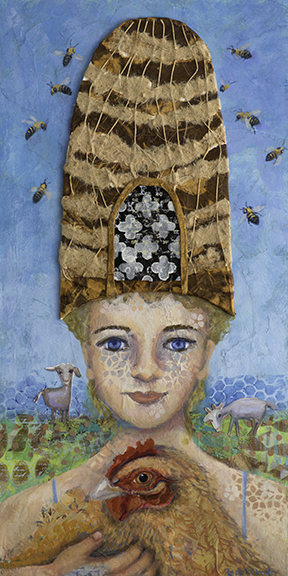 The First Friday Opening Reception will be on October 6 from 5:30 pm through 8:30 pm. On Saturday, October 14, at 1 PM, plan to come to the gallery where Renee´will be offering an artist's talk. She will be discussing her techniques and material choices in her work. This is a free event and open to the public.